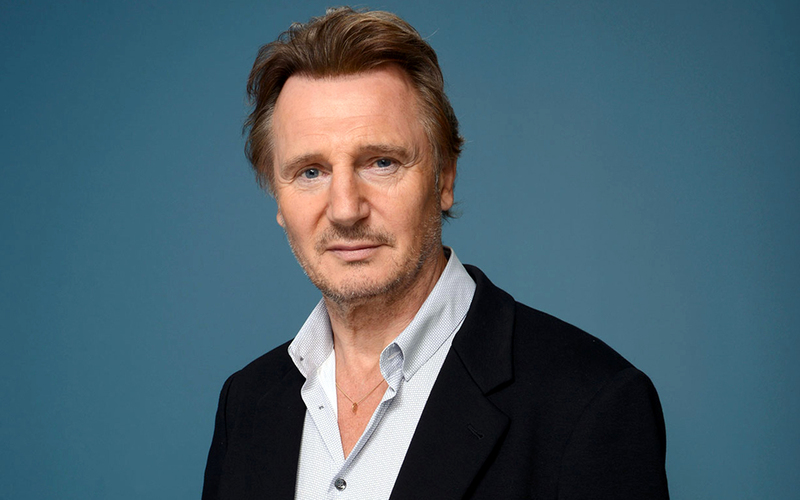 Today we’re offering up a selection of films from the career of Liam Neeson. He was born in 1952 in Northern Ireland to a cook and a school caretaker…. 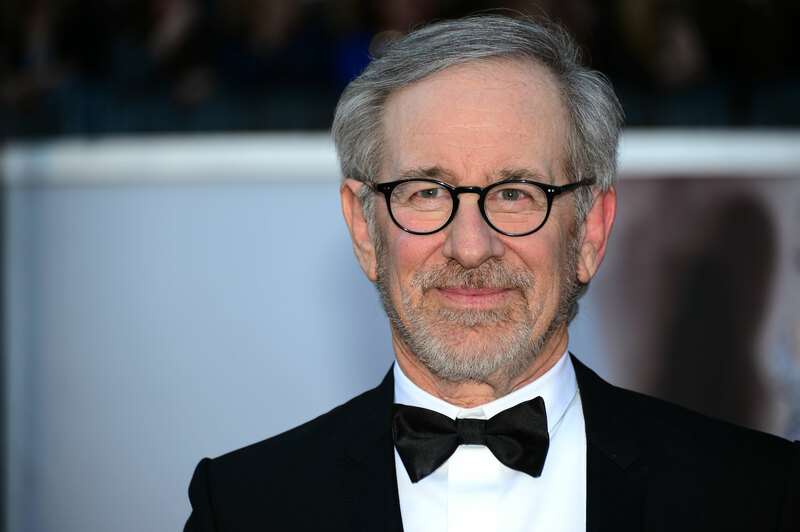 Once again it’s time for Film Journeys and this in this journey we’re taking a look at the directorial career of Steven Spielberg.